Now and then, I get an email asking about the ground symbol. It seems like many are confused about it. …and I totally understand that. I was also very confused about it. 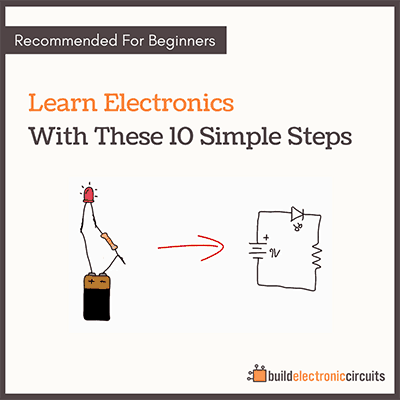 Does it mean you have to put a wire into the ground outside your house to make the circuit work? Ground is confusing because it means different things in different situations. 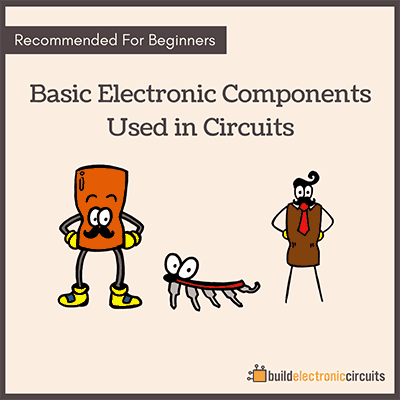 All the points in the circuit diagram that has the ground symbol – they are connected to each other. 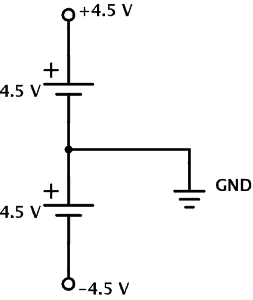 If it is a circuit with only a positive and a negative power terminal (like a battery), the ground is connected to the negative terminal. 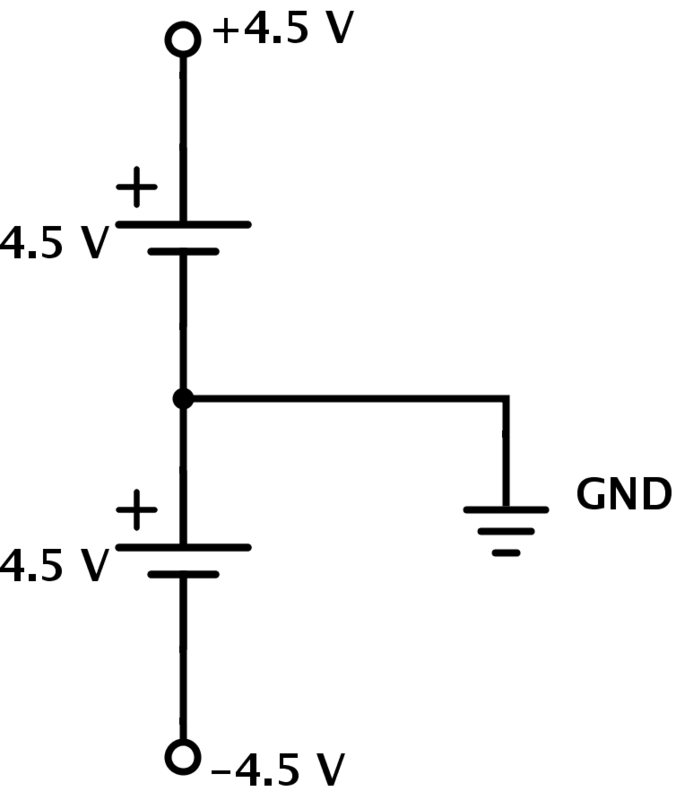 If it is a circuit with both a positive, a neutral, and a negative terminal, the ground is connected to the neutral terminal. No need to connect anything into the ground, unless you are working with high-power circuits and/or something else is specified. So, the ground symbol is basically a way to simplify the schematics. When you design a circuit board, you sometimes want to create a ground plane. This can be to simplify the circuit design or to reduce noise in a circuit. If you want to learn to make your own circuit boards, I have created a training called «Building Advanced Hobby Circuits». 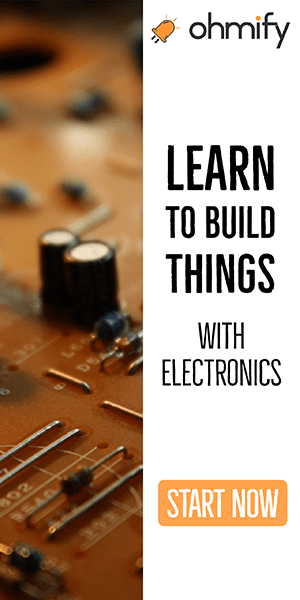 You’ll learn how you can create much more advanced and interesting projects by making your own circuit boards.